(Issue 30) We don't send spam. We won't give out your email address. A entire nation's scepticism about Birmingham's beauty has done one incredibly positive thing for this city. It's galvanised us, the people who live here. We see the beauty. We feel that pride. 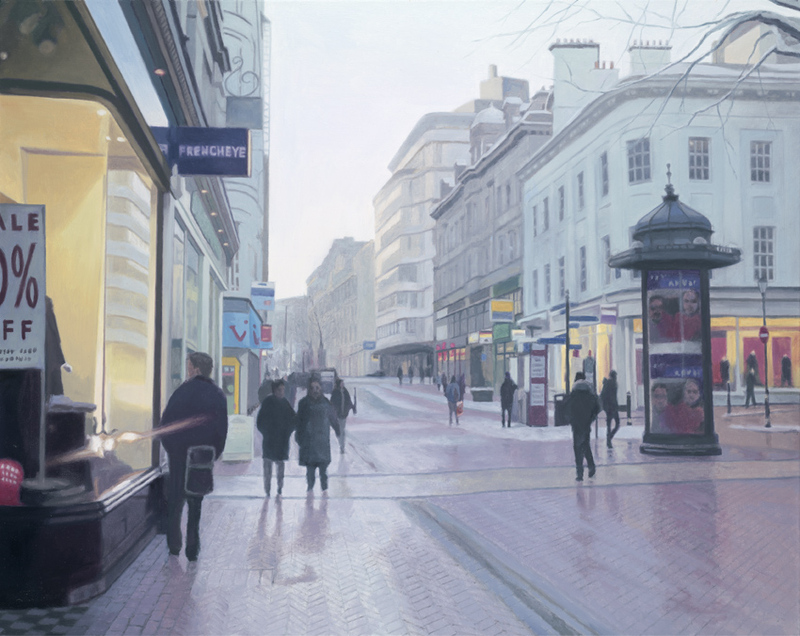 Reuben Colley certainly sees it, and the local artist has the enviable ability to convert that beauty to canvas. The 37-year-old painter grew up in Hodge Hill, went to Handsworth Grammar before Bournville Art College and Wolverhampton Uni. 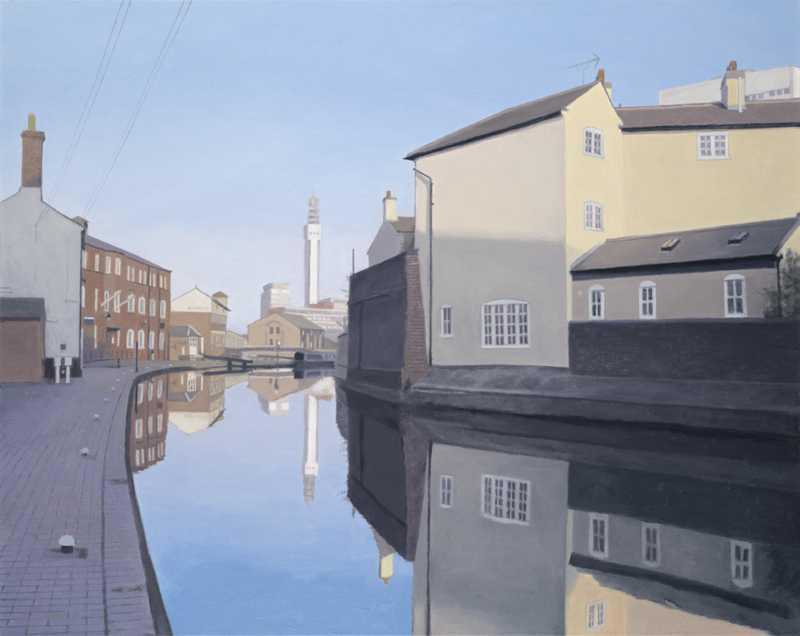 He spent a decade under contract with art galleries before, in 2010, biting the bullet and establishing Reuben Colley Fine Art Gallery, in Moseley. 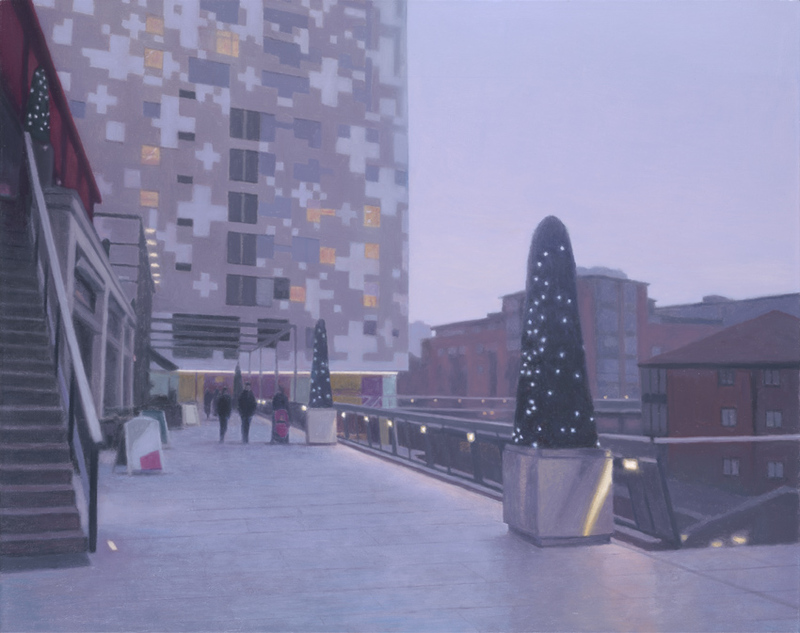 You should visit, not least because the original paintings in his 'City Living' collection, a 15-piece paean to Birmingham, are all but sold out. Fat lot of good an almost sold out exhibition is to you, right? Wrong. The popularity of the originals is rubbing off on the stunning signed limited edition prints which, given the originals carry a £7000 price tag, are more affordable at £225 unframed (£395 framed). These four are available as well as the rest of the collection, which you can see here. 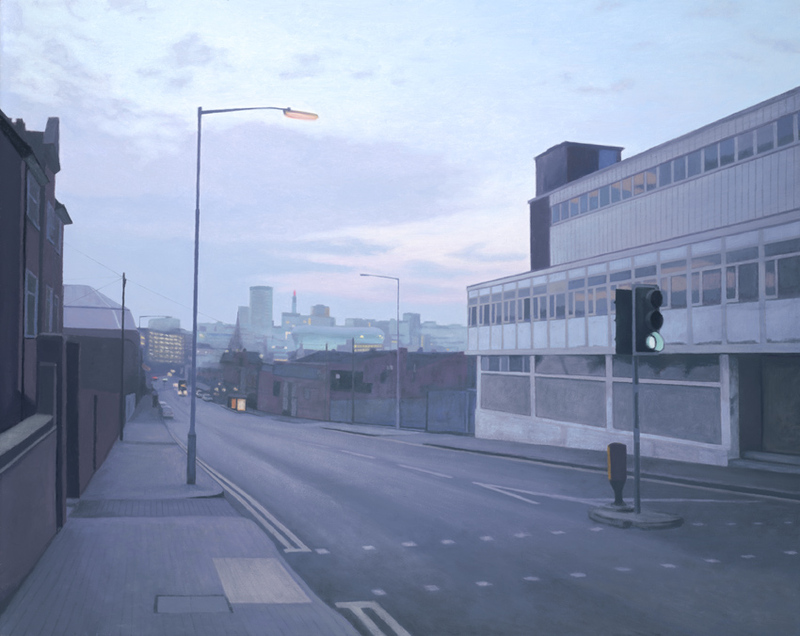 This jaw-dropping painting of Digbeth (here) is, perhaps unsurprisingly, proving the most popular. Many struggle to believe that it's not a photograph. Now then, the reason why this might be a marvellous place to start a collection is that previous prints of Reuben's work have tripled in value over the course of a decade, some selling for over £1500. The originals, naturally, have accrued value at an even greater rate. 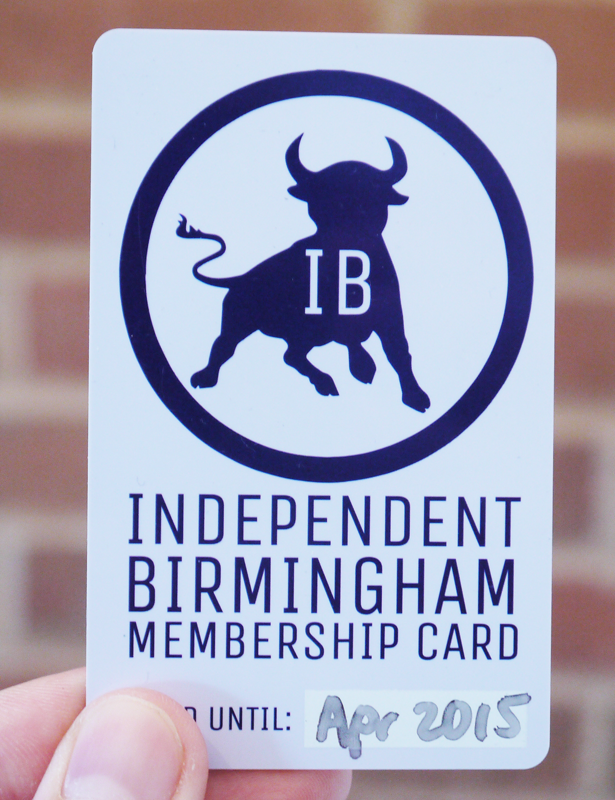 "THE BIGGEST STREET FOOD EVENT WE'VE EVER SEEN"
A new website and discount card has launched to celebrate Birmingham's independent shops, cafes, bars and restaurants. The man behind it, Joe Schuppler, said: "The site is a platform for bringing our independents together so that people can see all the great places the city has to offer - dedicated to unearthing hidden gems." 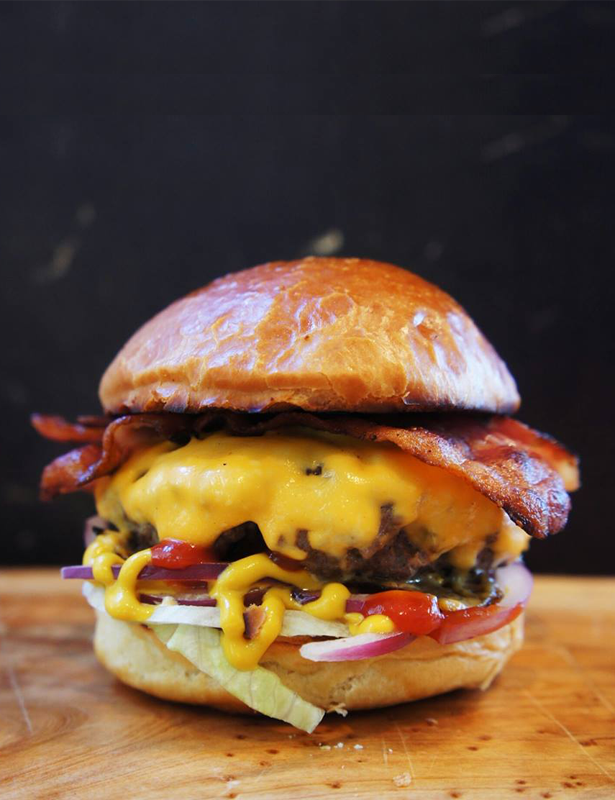 As well as the website the discount card, which costs £15, offers deals and discounts at Loki, Jekyll & Hyde, Six/Eight Kafe, Cherry Reds, Habaneros and many more. Check them out and buy it here. Our flat out refusal to order our own food continues, this time to the immaculately turned Italian restaurant, Cielo. Don't know about you, but we often forget how exquisite Italian food can be until a barnstorming dish slaps you round the chops with a tomatoey, garlicky thwack. 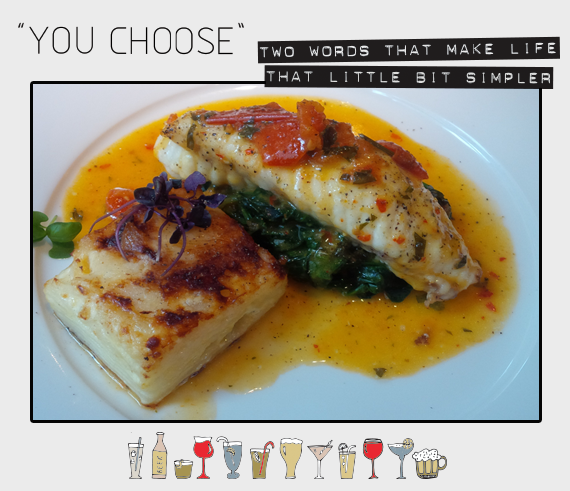 Behold, Rana Pescatrice (Monkfish, dauphinoise potatoes, baby spinach with a white wine, chilli and garlic butter jus), as recommended by their chef. Light, lobster-esque fish combines with an undulatingly bold sauce that's richer than Scrooge McDuck. The first bite was like the first time we heard The Beatles. Visit at your earliest convenience.